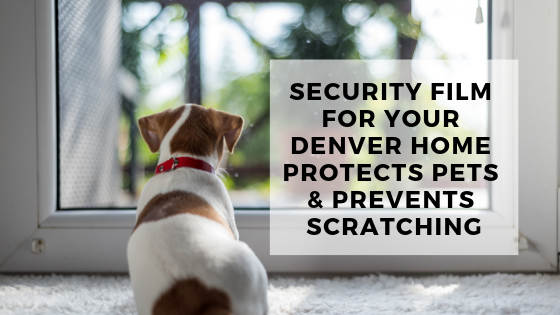 Safety And Security Films: Protects Your Denver Home In More Ways Than One! Window film is notable because of its many benefits including things like energy savings to glare reduction. However, it is also a well-known and extremely effective way to keep homes safe. 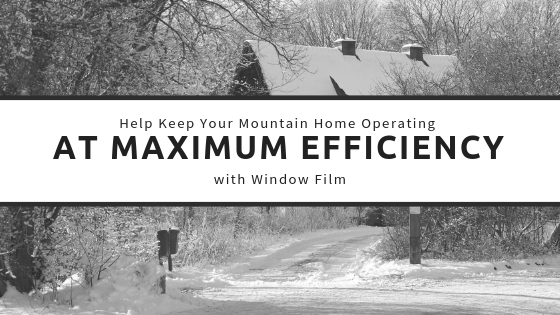 The ways in which window film works to keep your Denver home safer are copious and wildly different from one another. One thing each safety benefit has in common is–they provide a more secure environment for your family to thrive in. These diverse protective benefits make window film well worth the cost of having it installed and consistently puts it among one of the most beneficial home improvements money can bu. To find out more about the incredible ways window film keeps you safer in your Denver home read them below. Safety & Security Films are very powerful against home invasion. They are designed to make the window glass more shatter-resistant, similar to laminated glass and this is why they are so effective. If an intruder trie to break a window in your home, the broken glass remains firmly attached to the film–meaning the window cannot be easily penetrated and the would-be thief cannot enter your home without substantial efforts and time. Building codes today often require tempered or laminated glass in “dangerous” areas” prone to dangerous slip and fall accidents: glass doors, bathroom glass, windows on balconies or at the bottom of staircases. When remodeling your home you often need to bring these areas up to code and replacing the glass with tempered glass is expensive! Window film, on the other hand, is a cost-effective and suitable workaround for installing tempered or laminated glass. 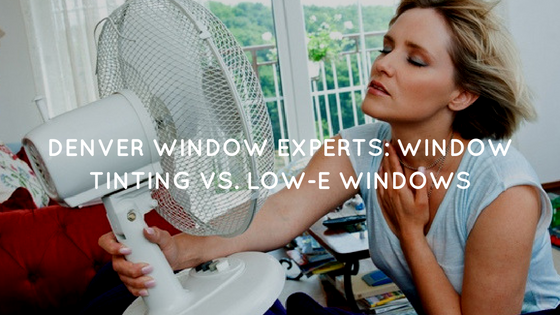 So, the untreated windows in your Denver home, which let in caustic rays from the sun could be adding increased and needless risks to your family –because glass alone will not stop UV rays. Window film, which blocks 99.9% of harmful rays (including UVA and UVB) and offers the same protection as an SPF 2000 sunscreen is a solid way to protect you and your family from deadly diseases stemming from the sun. Here in Denver, we get a lot of powerful storms from not only hail but the occasional tornado and even, hurricane force winds. Having window film applied greatly reduces the risk of injury from natural disasters and storms by preventing flying shards of broken glass, and also inhibits debris and water penetration through the windows. For more information on window film to make your Denver home safer, contact us at Denver Home Window Tinting today! 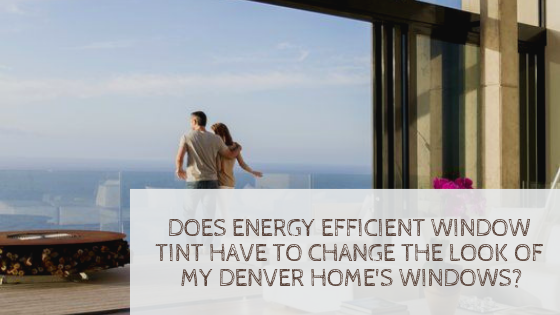 Previous Post Does Energy Efficient Window Tint Have to Change the Look of My Denver Home's Windows?